Boss Plumbing provides emergency plumbing repairs. 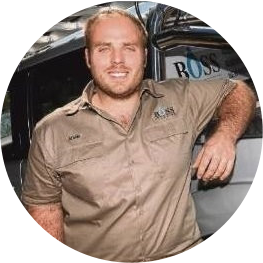 Boss Plumbing has the experience and knowledge to resolve your emergency plumbing situation. Remember no job is too big or too small for Boss Plumbing. Contact us now for a free quote.